Nikola is senior associate specialized for employment, immigration and health and safety issues. He also works on general commercial matters. 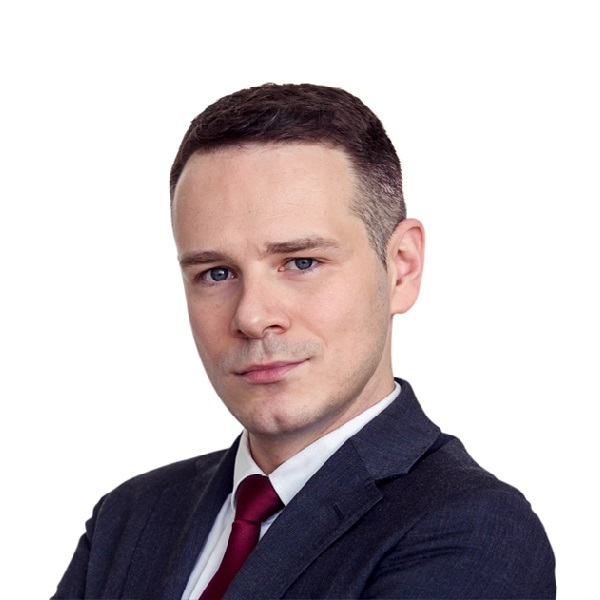 Prior to joining BDK in 2019, Nikola was business tax consultant at EY (2014-2015) and senior associate at EY Law (2015-2019) where he advised clients on employment, corporate, commercial, state aid and data protection matters. Nikola is a graduate of the University of Belgrade School of Law. He is a member of the Belgrade Bar Association. He represents our firm in the HR Committees of the American Chamber of Commerce and the Foreign Investors Council, as well as in the Swiss – Serbian Chamber of Commerce.